We have all heard the praises for high-fiber diets these days, and for very good reasons. Fiber should be included in the foods you eat each and every day. A great deal of research has been put into learning about dietary fiber, and the results are astounding! A diet rich in fiber can reduce cholesterol, helps manage blood sugar control (think of how good this is for diabetics), and it keeps the colon safe from a myriad of problems, that can include cancer. So we know that fiber is a good thing to have in our diet every day. But, did you know there are two types of fiber? 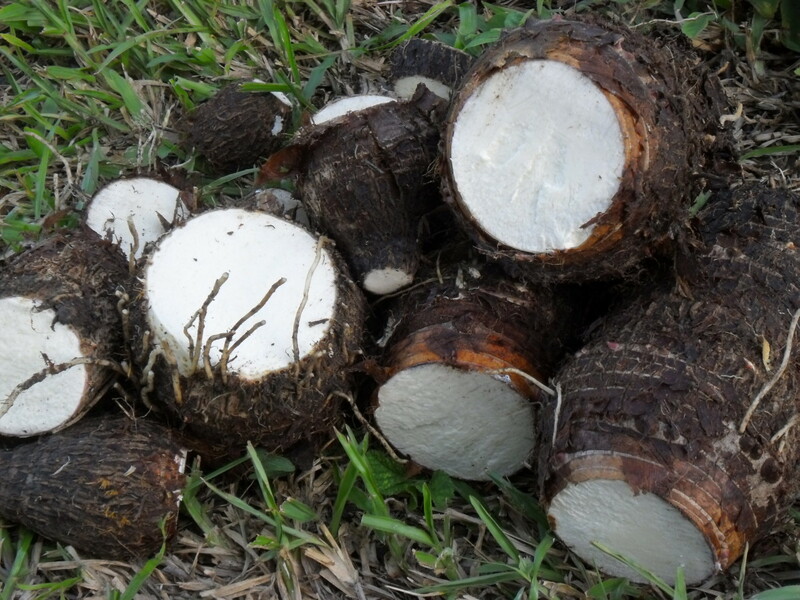 The two kinds of fiber are insoluble and soluble fiber, each having their own benefits. Let's take a look at each type to learn what they can bring to your healthy diet. 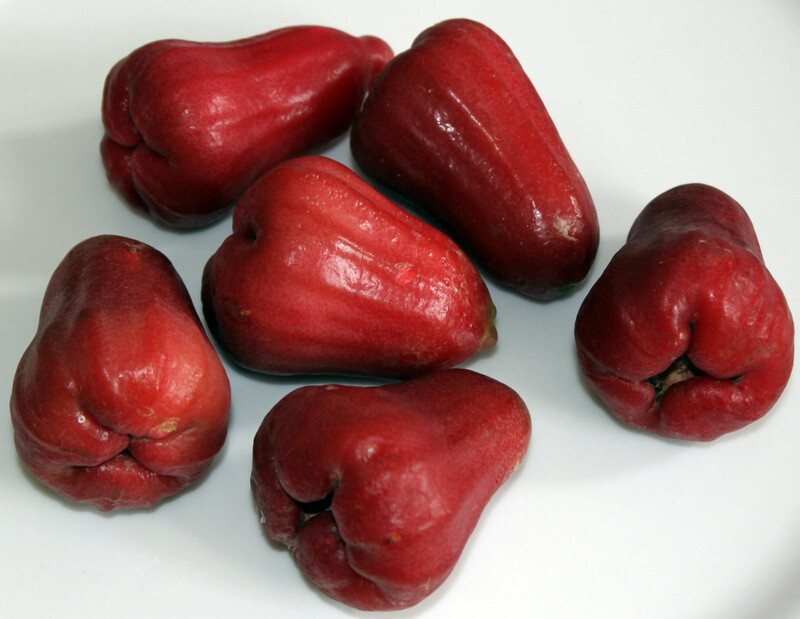 It helps improve blood sugar management by reducing the speed glucose is absorbed by the body. Because it interferes with the body's ability to manufacture cholesterol—which lowers cholesterol levels—soluble fiber is a fantastic addition to any diet. 50 Delicious High Fiber Recipes! I am sure many health issues are aided by a healthy high-fiber diet. But, the colon and rectal conditions listed above do particularly well with this type of diet. Keeping toxins moving swiftly through the body reduces the quantity of unhealthy elements that the body can absorb. So, when concerns surrounding your colon pop up, a fiber-rich diet is sure to help get things back on the go! 1Many people have small pouches in their colon that bulge outward through weak spots. Each pouch is called a diverticulum. Multiple pouches are called diverticula. The condition of having diverticula is called diverticulosis. (As per the National Digestive Diseases Clearing House). If you take off the skin (peel) of vegetables and fruits , or when grains are refined by processing, fiber content, of any kind, gets seriously reduced. With this in mind, it is always best to eat whole foods with the peel on, and in their natural state. (i.e., boxed mashed potatoes are not even close to the nutritional or fiber values found in boiled and mashed—with peel on—potatoes at home). Real, non-processed foods hold the greatest value of natural healthy fiber, no matter what the packaging on processed foods may indicate. A very easy to understand look at dietary fiber, and why it is so darn good for us. A handy chart that lists high fiber foods is included. 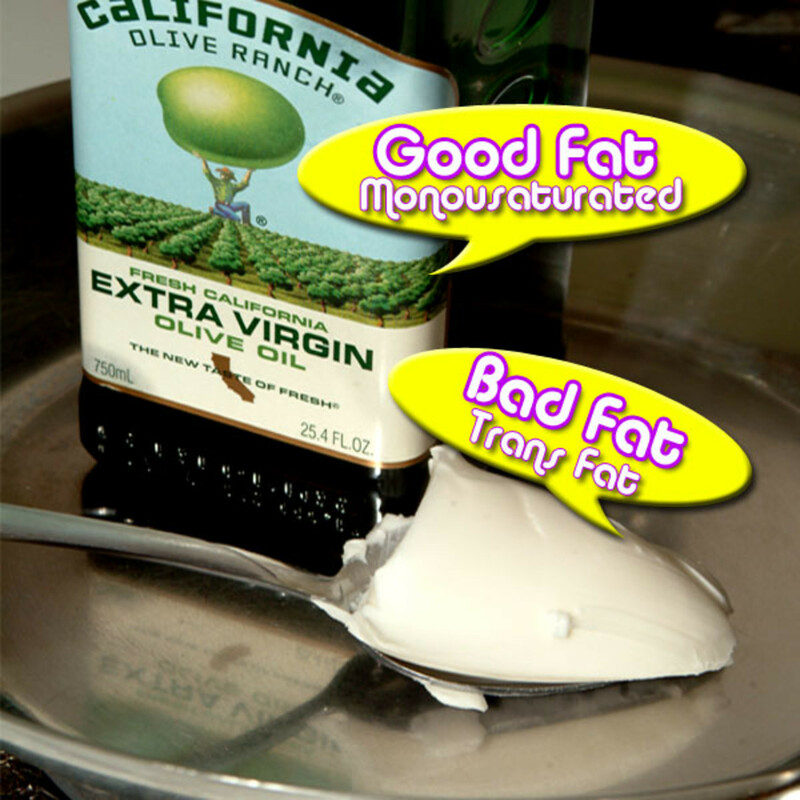 You will also get a quick lesson on the good vs bad fats we consume. Getting the quota of fiber every single day is a very big challenge for most of us. Eating the amount of fiber that most nutritional experts recommend can seem nearly impossible! But, if you know where to get the highest concentration of fiber from the foods you consume, it can seem less a chore, and far more attainable. 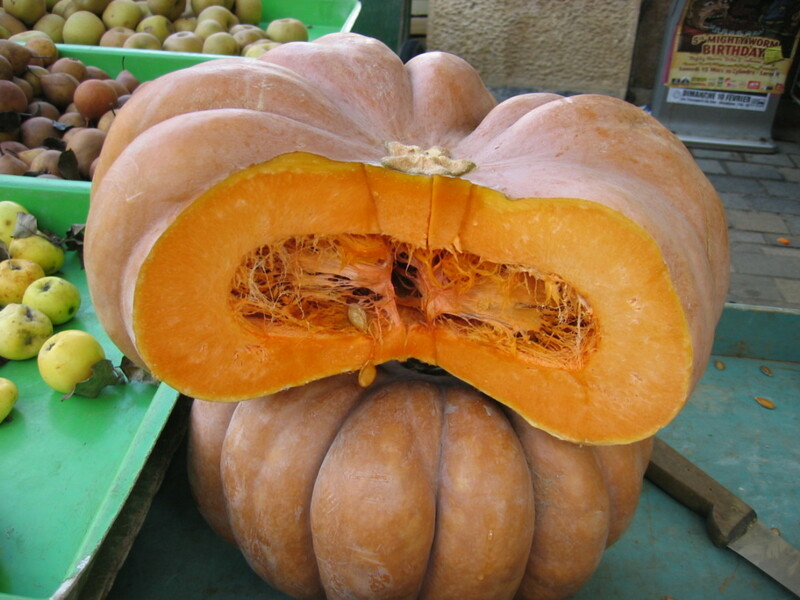 The top sources of fiber are Fruits, vegetables, whole grains, nuts, and beans. The amount recommended is NO LESS than 25 grams of dietary fiber each and every day. For the longest time we had been told that nuts were packed with fat which caused us to gain huge amounts of weight. Well, the truth is that nuts are recommended as part of a healthy fiber-rich diet. The more resent research shows that we should consume one ounce of nuts every day. An d by doing so, we can reduce our chances of getting diabetes, certain types of cancer, and heart disease. Nuts actually have very little saturated fat, they have no cholesterol, and boost heart-health by providing polyunsaturated and monounsaturated fats. 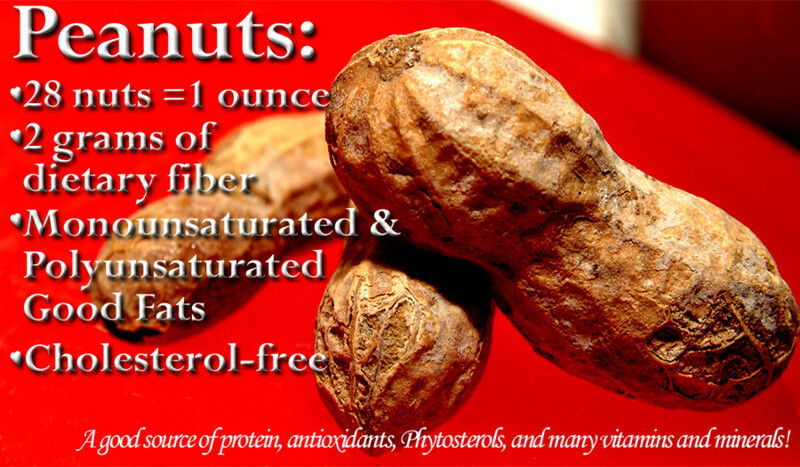 But, as far as the topic of the day goes, nuts provide a darn good source of dietary fiber! Which gives them the added health aspect of making us feel full for a longer period of time. So, go ahead and substitute one ounce of nuts for other snacks, and take advantage of feeling full much longer! Monounsaturated fats (a best selection for health): When used in part with a low-fat diet this type of oil is known to reduce cholesterol levels. You will find them in Canola oil, olive oil, avocado, almonds, olives, peanut oil, cashews, peanuts, pecans, and those tiny little sesame seeds. Omega-3 fats (a best selection for health): This is also called polyunsaturated fat. When used in part with a low-fat diet this type of oil is known to reduce cholesterol levels. You will find them in walnuts, soybean oil, flaxseed, and most abundant in salmon. Polyunsaturated fats (a good selection): When used in part with a low-fat diet this type of oil is known to reduce cholesterol levels. 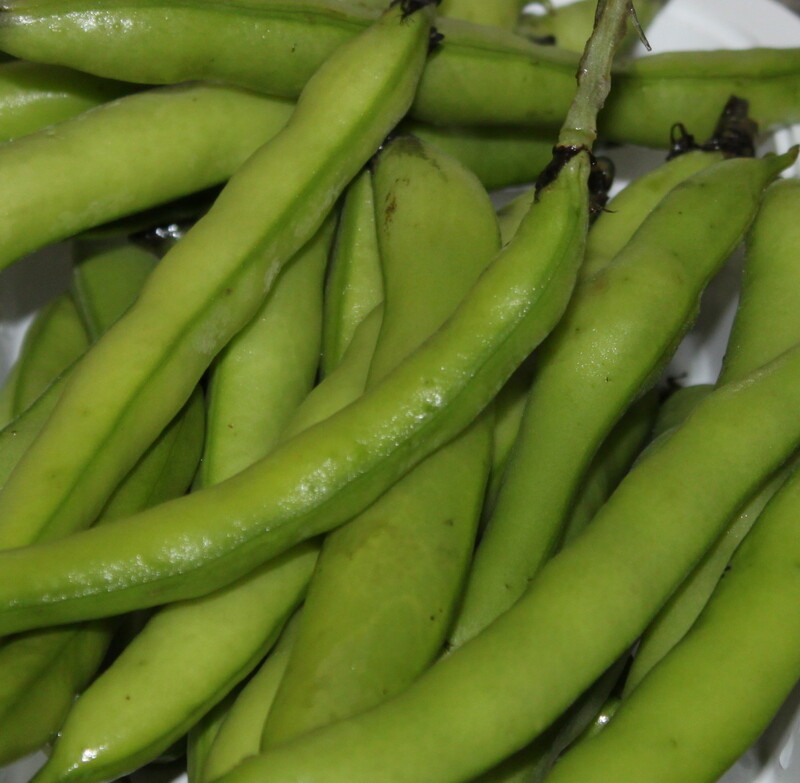 You will find them in Safflower oil, soybean oil, corn oil, sunflower oil, and sunflower seeds. Saturated fats (a selection that needs to be limited): Cream, butter, regular cheese, meat fat, whole milk, 2% milk, coconut, palm oil, cocoa butter, and solid shortening. Trans fats (a selection that needs to be avoided all together): This type of fat is made by taking the liquid oil and solidifying it using a process called hydrogenation. Always look for foods that indicate No Trans Fats on the label—especially when purchasing margarine. You will find them in many commercially processed foods, like crackers, cookies, chips, or any foods that have the words "hydrogenated" and "partially hydrogenated" among the ingredients. Below is a chart that will help you see where to find some good and excellent sources of fiber. You will find a Food Item, Serving Size for that item, and the Fiber (amount) in Grams for the item. Use the chart as a reference guide, but always read the labels on any food packaging, as the actual fiber content can be different from one brand to the other. Do you feel you are getting enough fiber in your daily diet? Yes. I am a fiber nut! Probably, I eat whole grains and fruits. Unlikely, I don't really pay that much attention to what has fiber in it before eating it. Unless they have started putting fiber in Twinkies and Ding Dongs, my answer is, "not a chance"! 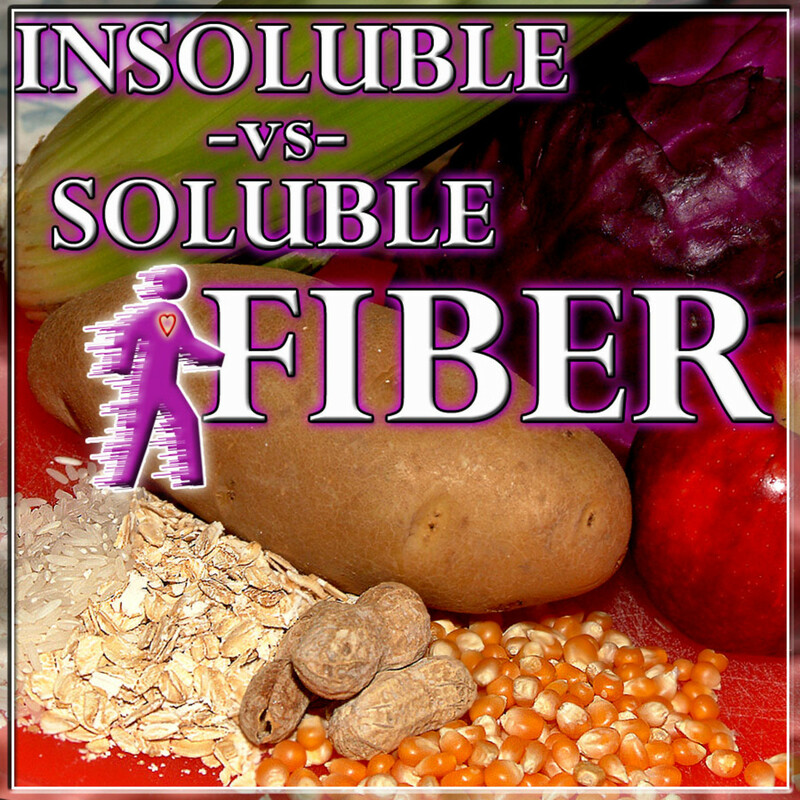 Comments for "Insoluble vs Soluble Fiber"
Great information...I was just about to write about! ;) You've covered it well. missolive~ So pleased that you find the research presented here up to your high standards. When it comes to health, fiber is king! A little know how on how to getting fiber into our diet can make all of the difference. Thank you very much for sharing your thoughts here, ma'am. Cara~ So glad you like the chart...as you can imagine, it took forever to complete! But, it has a ton of great fiber reference information for readers, which makes it worth every minute. Honored to have your support! k9, EXCELLENT amount of information and lots to read and learn. Thanks for including all of the useful tables and measurements - very valuable. Fiber is definitely important and you have provided a comprehensive hub. By the way, I LOVE almonds and I do look for fiber grams when I read labels. This is a really important, fact (and fiber!) filled hub. The chart you provided is really an important resource. I thought that I knew a lot about healthy eating in my younger, early adult days but when my husband was diagnosed early in our marriage with diabetes and then had a heart attack a couple of years ago I learned so much more, including the importance of fiber and good/bad fats. I'm hoping that my children will already be equipped with this knowledge when they become adults. Thanks for the great hub! Howdy K9K - This is a nice fiber-packed article. Good info and all very useful stuff for everyone to know. Having seen that part of the article that spoke of peanuts, I'd like you to know (if you did not already know) of a pretty good source of shell-free,skin-free, salt-free, roasted peanuts. I ordered 2 packs of the things and got 5 packs (3/4 of a pound each) from Puritan.com. Cost about 10 bucks for the lot (included shipping) . I use them to make my own peanut butter - grind them up in a blender kind of gadget and add about a spoonful of olive oil per cup of the ground nuts. The only ones I found in the grocery store were salted, so I got these. Extremely informative hub Indie. Loved the fact that oatmeal is a great source of fibre as I love eating it as well as my fruits and veggies. I feel much better about adding nuts to my diet after reading this article. Almonds have been a craving of mine lately! Voted up and shared. Jeepers, this stuff will definitely keep things "moving along" as you mention. Lol. Great hub, and very informative. Remember those Weight Watchers pie crusts made with Bran Buds? I wonder if anyone still makes those. Voted up and useful! Nell~ Thanks for stopping by! So glad you found a thing or two you didn't know about fiber! Always a joy to see you in the HubHood! Sunshine625~ I am too! Fiber is my highest dietary priority. Flaxseed--ground or otherwise--has a frequent place in my daily food choices. I even use it ground up in fruit smoothies and fresh squeezed vegetable juices! I sure appreciate that you made it by today, Linda. Always makes me smile. Daisy~ Thanks! My hope was to offer a little insight into an important dietary element we often hear so much about, but neglect to actually discover. Very nice to see you here today my friend! Sally's Trove~ Thanks so much for the warm remarks. I have the same exact memory of my mom! I still eat as much of the potato skin as I can. And yes, butter and salt do unfortunately play a role to this day! ;) Thanks for stopping by and bringing me a memory that is most smile worthy! tillsontitan~ I hope your husband finds the information inspiring enough to eat more fiber. The human colon is so easily attacked by bad things that, keeping everything moving in quick time (by eating fiber) can reduce just how much of the toxic junk gets absorbed. I wish you the best. Thank you for your comments and voting support! 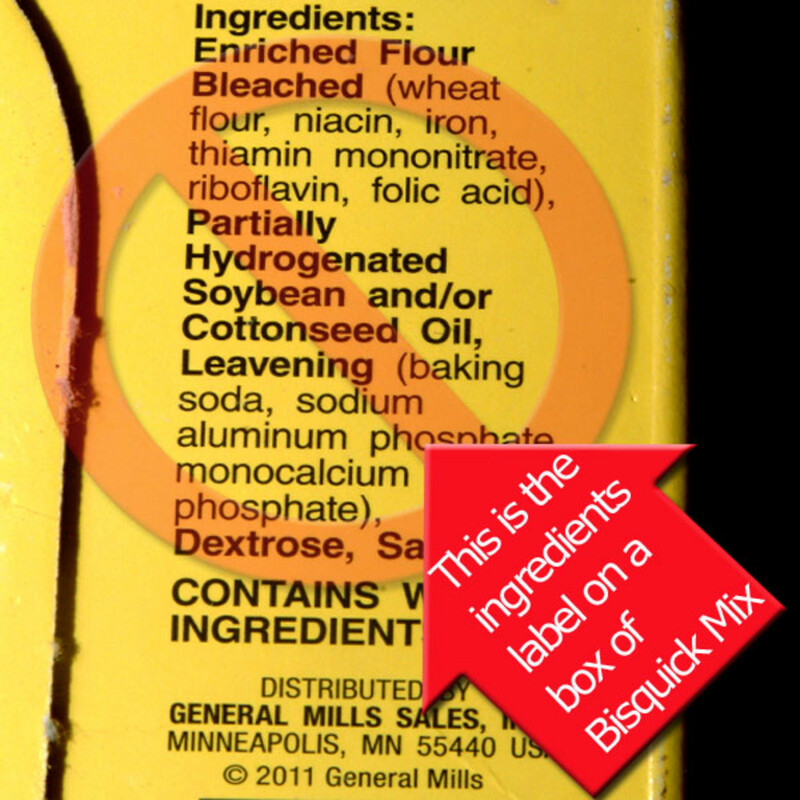 strkngfang~ General Mills, who makes Chex cereals, does not add gluten to their Chex recipes. So these are a good choice for those who struggle with gluten issues. Also, Nature's Path is a specialty brand that makes gluten free cereals as well. And for the kids (and us adults who are really just big kids) Post has revised their recipe for Fruity Pebbles and Cocoa Pebbles in response to health concerns surrounding gluten. So they too are a good gluten-free cereal (it has been reduced, but still has 9 grams of sugar per serving--which is a good deal better than before). Thank you so much for sharing your thoughts here and for the votes! I love me some fiber!! 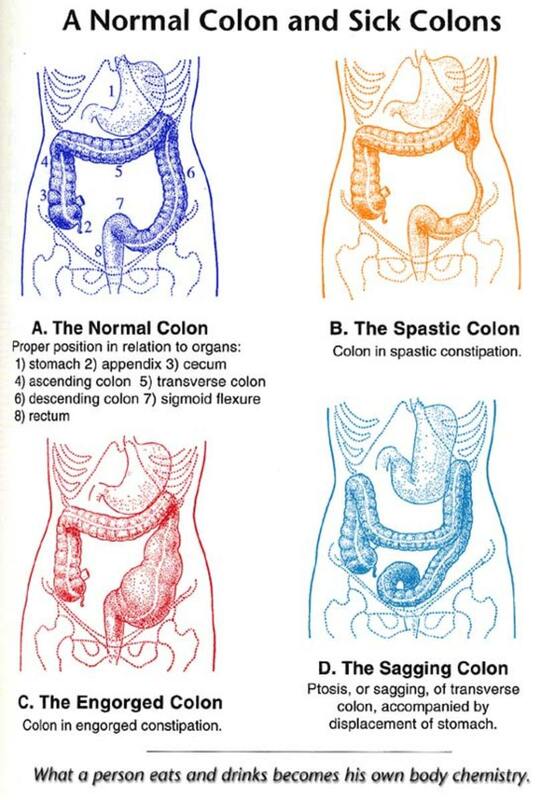 Having a family history of colon cancer I learned early on how vital fiber is. I'm a Ground Flax Seed nut! 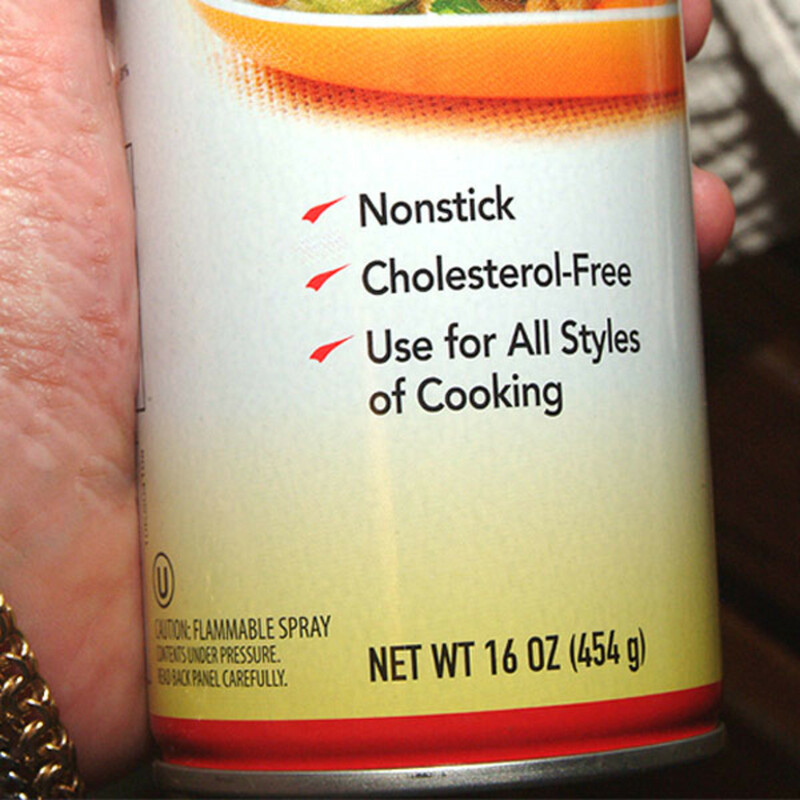 I sprinkle it on everything...even pizza. Great and useful hub India!! Until you published your article, I think that many people who *heard about* fiber probably didn't understand what it was. Thanks for educating a lot of readers today. I really want my husband to read this hub! You've outlined why he needs fiber beautifully. The best part is it wouldn't be just me lecturing him but someone else honestly pointing out this vital need. This is a great, really helpful hub! Excellent and interesting hub. I am gluten intolerant so a lot of the fiber high cereals are out for me so I have to resort to a fiber supplement. I used to love FIBER ONE until I learned all of the "junk" that was in it, but it was extremely high in fiber. Voted up! !